Matilda the Musical is the story of an extraordinary girl with a vivid imagination and a sharp mind whose talents are constantly belittled by her cruel parents and headmistress. Dreaming of a better life for herself, she dares to take a stand against these oppressive forces and takes her destiny into her own hands. 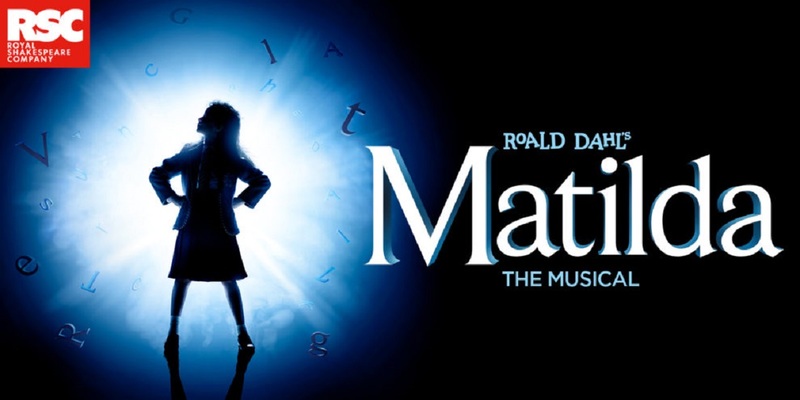 Please note, Matilda is suitable for ages 6+, no under 3s will be admitted. The show contains loud noises and some scenes may be unsuitable for very young children.